Do you know of a Magic Valley family in need this Christmas season? Nominate them for a chance to receive $1000.00. 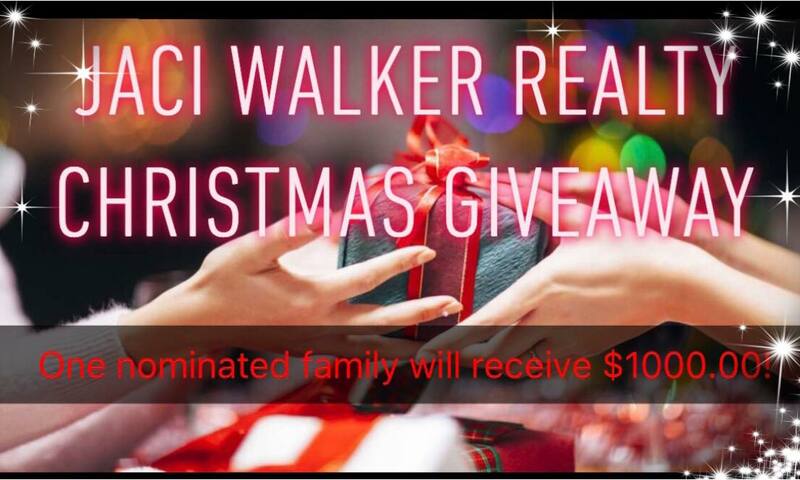 Tell us their story, and why you nominated them in an email sent to JaciRealtor@gmail.com. I will select the top 5 nominated families. Keller Williams staff members will read the top 5 emails and vote for their favorite anonymously. All nominations must be received by 12-18-18. Let the nominations begin!! Don’t forget to like and share on Facebook! !